Die Cast technology is a process where molten metal is injected under high pressure into a mold cavity, similar to a plastic injection molding process. 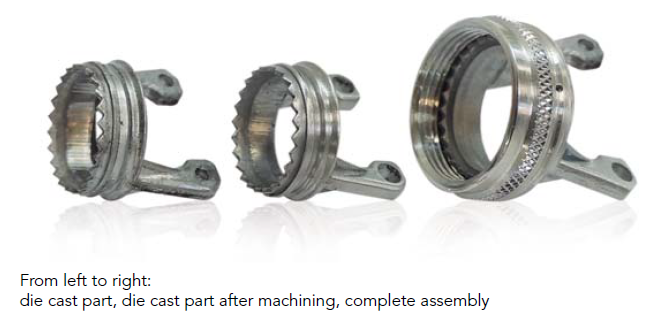 The benefits of die casting are a reduced production cost due to a faster production cycle, especially for large volumes, as well as a highly consistent production. It is also extremely efficient for parts that have a lot of surface detail since the injection molding process will permit any desired surface texture at no extra cost once the mold is ready. The last key benefit of die cast technology is the reduced waste of scrap metal, which further optimizes production costs. 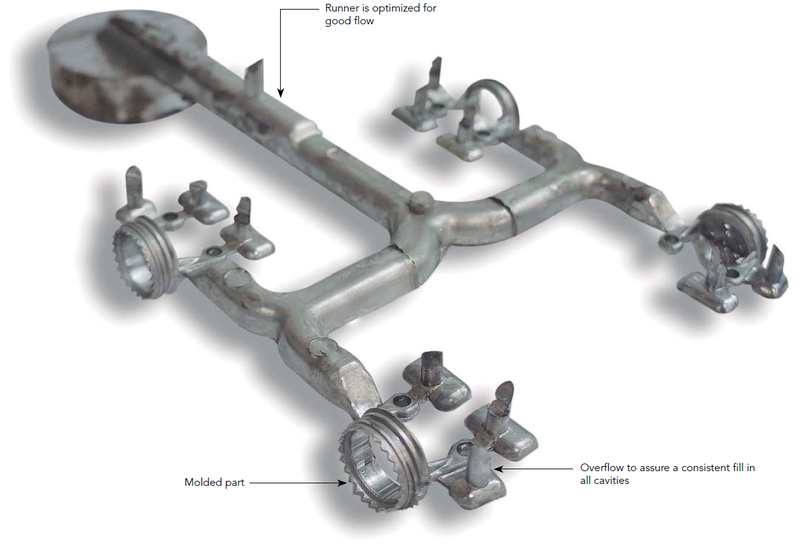 Our design team has the capability to design and fabricate new molds to address any custom design. 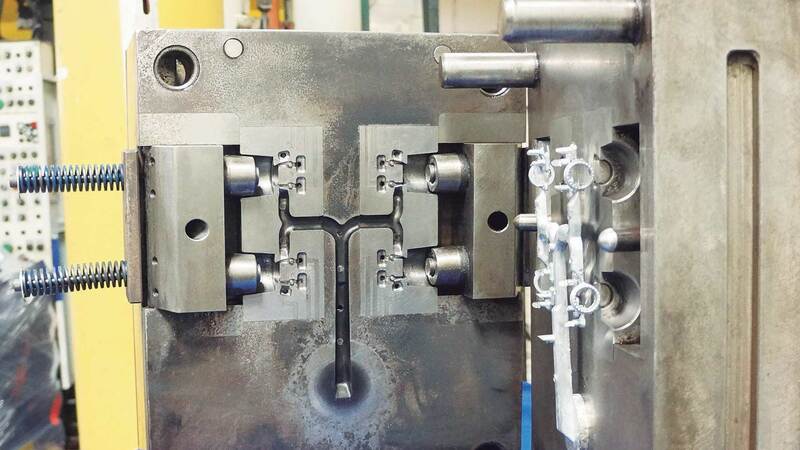 A good alternative to bar stock machining for medium to high volume environments due to the low manufacturing cost involved as a result of a shorter cycle time and multiple cavity tool options.